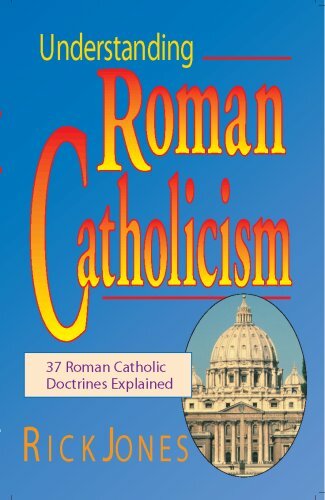 A 37 point by point critique of the Roman Catholic catechism, with extensive quotations from scripture. Written by a former Catholic, this book quotes the main Catholic doctrines from the 1994 Catechism of the Catholic Church, then compares each one with the King James Bible. The present brief treatise on The Origin of the New Testament was originally delivered by the late Professor Wrede to an educated audience of lay folk. The reader will perceive marks of this in the direct personal style of address throughout.